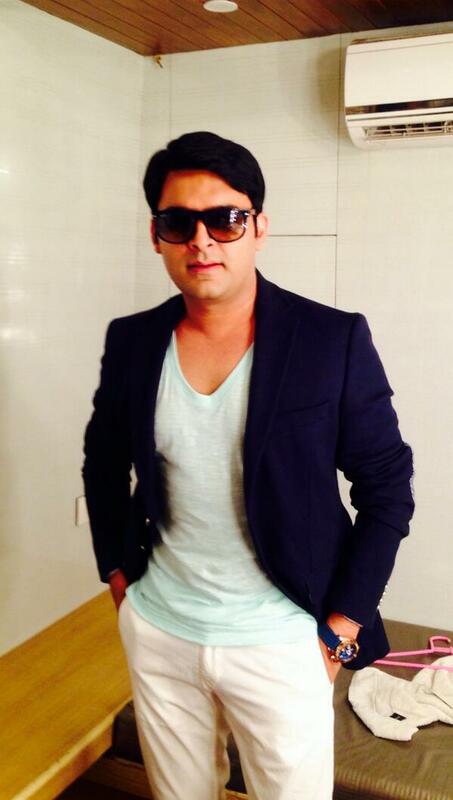 Actor and comedian Kapil Sharma will soon be seen spinning his fancy. Actually tell you that Kapil Sharma will soon return to the TV. According to the latest news, Kapil Sharma is going to make a bombshell entry with “The Kapil Sharma Show”, confirmed by Sony TV channel officials. Actually Sony Entertainment’s Executive Vice President and Business Head, Danish Khan told that Kapil Sharma He is going to re-enter his show “The Kapil Sharma Show”. Actor and comedian Kapil Sharma both have been promoted for the promotion of their upcoming film “Firangi”. Sony Television’s Executive Vice President and Business Head, Danish Khan also said that his film Firangi will be released on November 24. And we There is a big fan, and even we are also making a separate show to promote his film, and he said that Kapil Sharma has made the film very well. And it will be a hit at the box office, after which he said that Kapil Soni will return to the TV soon after the bang. Actually watching the health of Kapil Sharma, soni channel In August, he had announced his show “The Kapil Sharma Show” for a while, a spokesperson of the same channel said that Kapil took a break with mutual consent and only after he was completely cured. 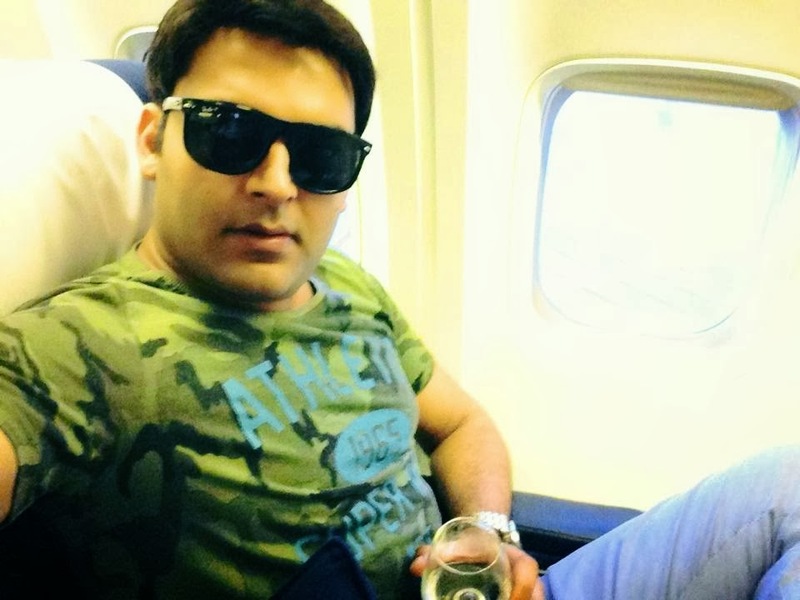 Kapil Sharma is going to make a huge promotion of his upcoming film “Firangi” by going to the place. Let me tell you that the film “Firangi” is produced under the production house of his own.